Dr. Hobie treats each case with the latest dental technology in order to provide highly successful, modern and minimally invasive treatments. 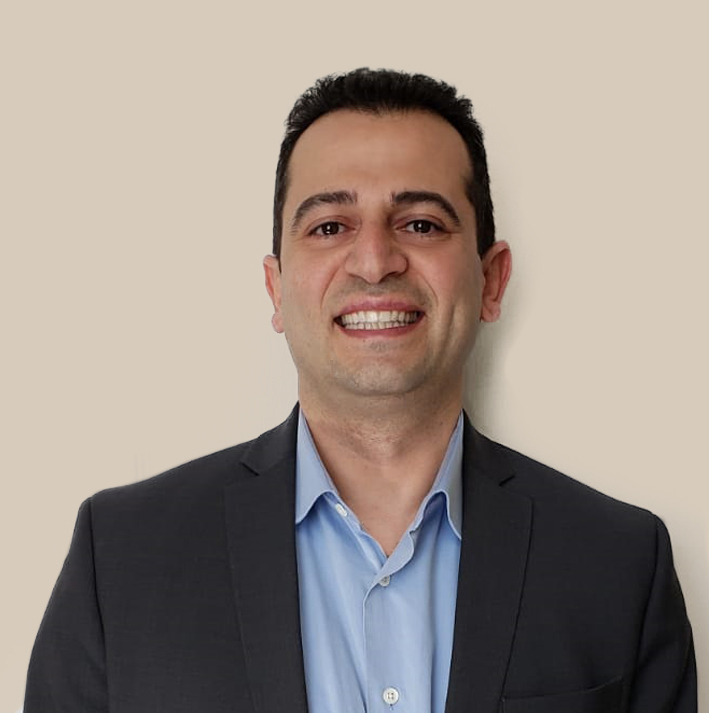 He believes patients should receive the most comprehensive knowledge and care, based on the latest technology, to help them understand their dental health condition. Patients can then better care for their teeth beyond the dentist office. Dr. Hobie has extended Santa Barbara Family Dentistry’s mission of providing skillful, compassionate, and high-quality dental care in a comfortable and professional environment. He is further excited to return to the coastal area, a region he has adored since his time as an undergraduate. Dr. Hobie is currently an active member of American Dental Association, California Dental Association and Central Coast Dental Society. 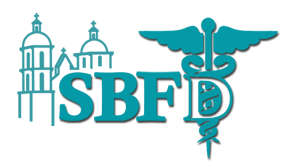 Serving Santa Maria, California and its surrounding areas since 2004, SBFD prides itself in offering gentle and compassionate dentistry with the same care and comfort we would want for ourselves. Our patient-focused commitment is to continually improve and provide our best. Designed with by SBFD PR & Mktg Dept.